Why go Kayaking in Cornwall? Is it suitable for the family? Do you do Corporate Days? Do you take Hen & Stag parties? Do you go out when raining? Go through gate and follow path to the right. Once you get to Truro take the A39 to Falmouth. On the A39 about 4 miles before Falmouth on the outskirts of Penryn you will pick up the brown tourist information road-signs for Glendurgan and Trebah gardens. Follow these signs through the village of Mawnan Smith, taking the right hand fork at the Red Lion Pub, and continue past Glendurgan and Trebah Gardens. After a further ½ mile round a sharp bend to the right you will find the entrance to Budock Vean Hotel. Drive along A3075 for 11.3 miles, Continue to A39 for 5miles, Follow A39 to Treliever Rd (3.8 miles), Take Church Rd and Penwarne Rd to Budock Vean Hotel (5.8 mi). Take A394 to Penwarne Rd, (9.7 mi), Continue on Penwarne Rd, Drive to Budock Vean Hotel (3.8 mi) AVOID GWEEK ROUTE. National Express operate regular services from across the country to Falmouth. Call 0871 781 8181. Contact Great Western Railway for train times and fare information on 0345 700 0125 (7am – 10pm every day). Nearest stations are Penryn or Penmere. From each of these stations the hotel is approximately a 6 mile trip by taxi. Three ways you could treat Mum this Mothers Day! 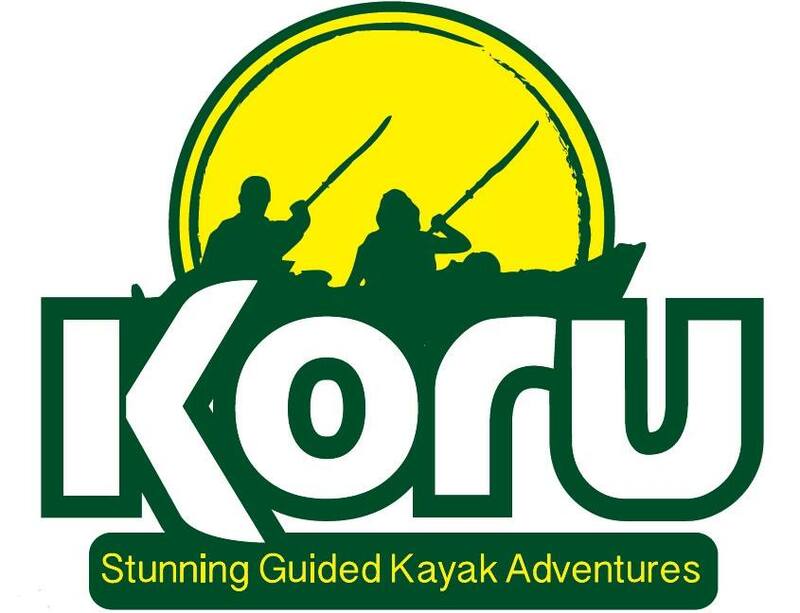 © 2019 Koru Kayaking Cornwall.